The truth is, primarily as women, our power lies in our intuition is our greatest asset. It gives us an immense power that may make others feel uncomfortable. So they try to take your power away to keep the power balance. I believe that if we ALL listen to our intuitions more than our heads, the world would be happier, safer, and more compassionate place for all beings. The tides are changing, but we still have a lot of work to do. This episode will help you develop the tools you need to be your own best guru and live the life you want, on your terms. Aimee Leigh Eoff is an intuitive visionary guide of intuition, truth, and empowerment planting light seeds in the world. Her work is about inspiring others to see themselves as the capable, luminous being they are and to live life intuitively and to radiate out to the world creating consciousness and harmonious impact. She believes when we live intuitively, we experience more clarity, joy, and alignment which impacts our families, communities and the world. 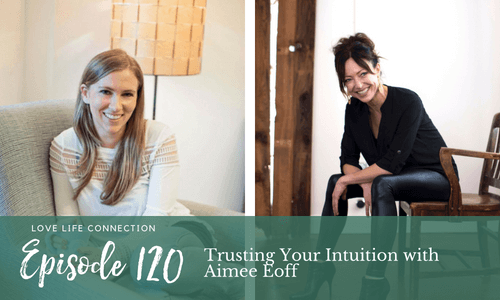 Aimee is the founder of Soul Happy offering intuitive readings, soul-coaching, and mentorship programs. 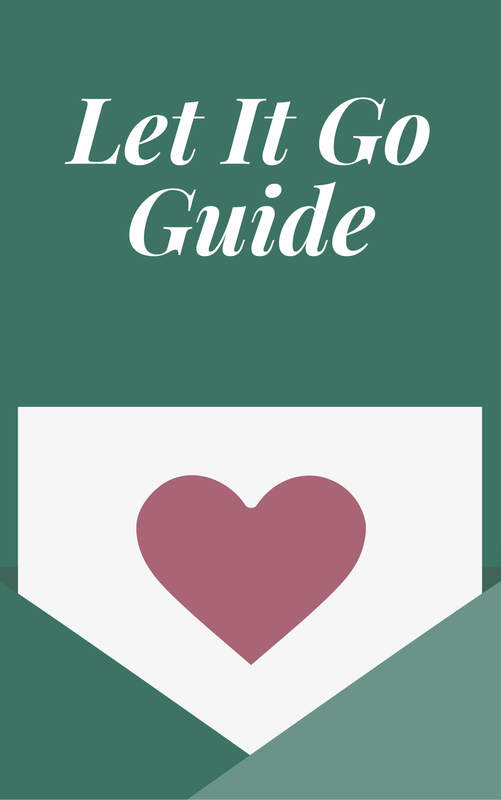 You can read her soul perspective articles on HuffPost, Basmati Magazine, listen to podcast interviews, attend speaking engagements, as well as dive into her online courses at Brave Girl University. Aimee’s radio show, Soul Happy Life, is featured on the global News For The Soul radio where she offers energetic, spiritual perspectives and insight with live callers, guest interviews, and teaching series. What’s going to make you happy in love? 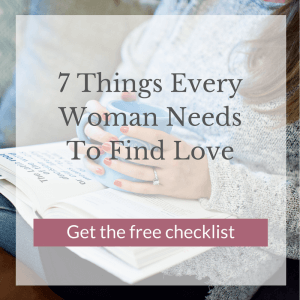 Get the FREE checklist: 7 Things Every Woman Needs To Find Love: What You Need To Ask Yourself to Attract In Real Love That Your Friends (Or Therapist) Don’t Know to Ask. Download your free copy HERE.